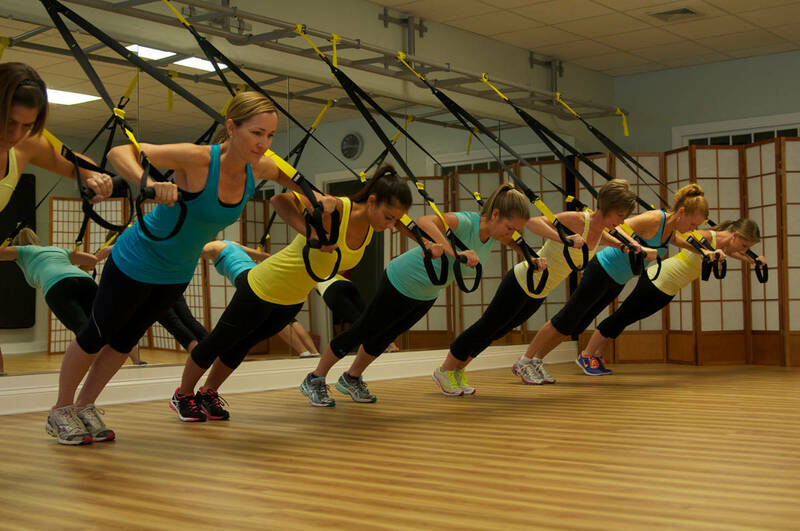 Bodylines offers TRX classes with the precision and core control pilates emphasizes. The TRX is a suspension training system using your own body weight to build strength, power, flexibility, balance, and mobility. TRX combined with Bodylines Pilates expertise completes the workout making it safe and effective. Pilates principles are the foundation of every class: precision, control, breath, centering, concentration, and flow. Each workout gives you a full body workout while maintaining alignment with proper form using core engagement. Perfect for all fitness levels and particularly athletes.